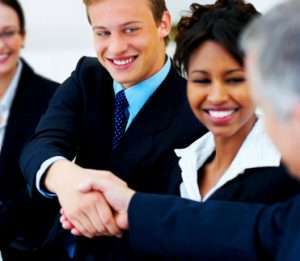 The Greene Chamber of Commerce is piloting a program to encourage local businesses to work together and to provide additional benefits to the Chamber membership. 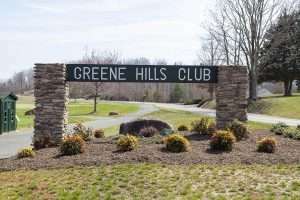 All full members from Greene County and associate members from the Charlottesville Chamber may participate. Interested businesses may provide us with notice of a special promotion or discount to other Chamber members such as a percentage off of an order total, a free lead-in service, or an exclusive package deal not open to the general public. To participate or to just ask questions about this program please send your notice to us via email by clicking here. Due to the wide variety of types of promotional material and associated difficulties with management, we are limiting participation to either a brief text announcement or a link to a supplied PDF to be displayed in the area below. Also note that you are responsible to contact us to remove promotions that have expired. R&R Printing in Ruckersville is offering a member only special! All members that print with them will receive a 15% discount off their already low prices! 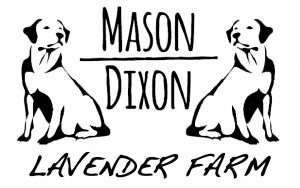 Be sure to contact them to today for all your printing needs! 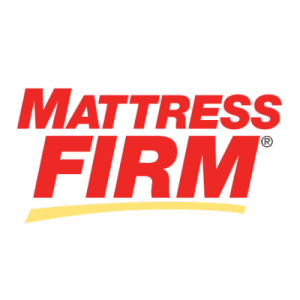 Chamber member, Mattress Firm of Ruckersville is offering a generous members only discount! All members of the Chamber will receive a 15% off discount. Stop by if you are looking for an excellent night’s sleep!